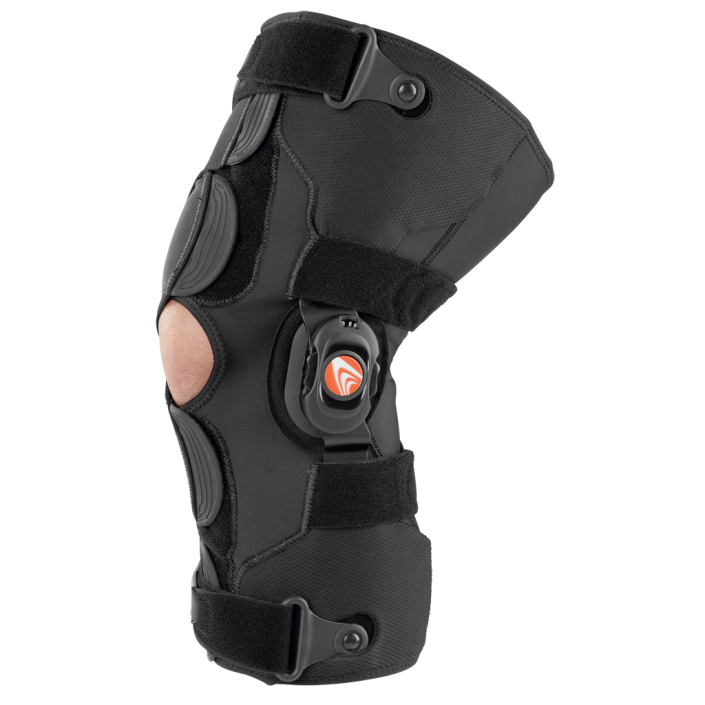 Freestyle® OA Knee Brace – Breg, Inc. 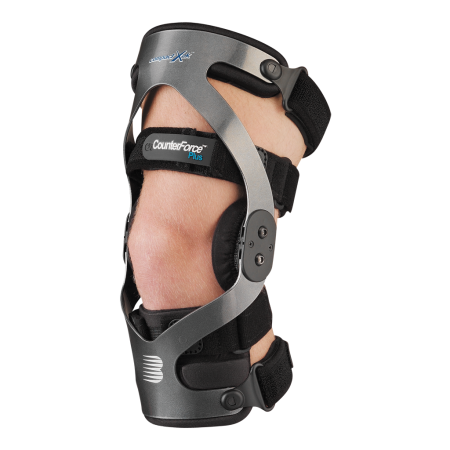 The Freestyle® OA provides off-loading of the medial or lateral compartment for patients with mild to moderate unicompartmental osteoarthritis. 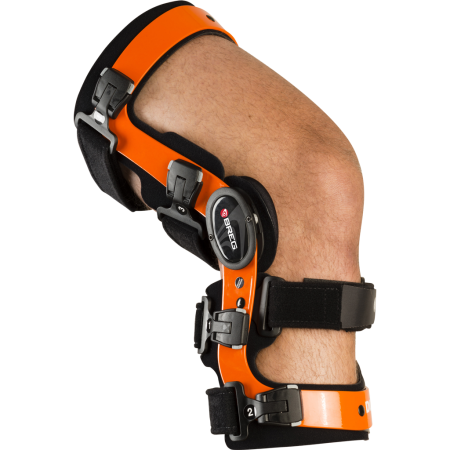 The simple wraparound design allows patients to apply and remove the brace with ease. 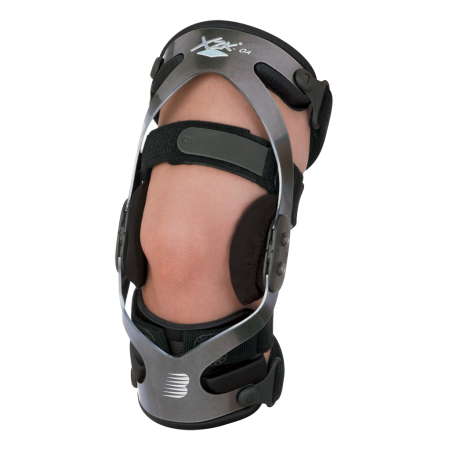 Comfortable, breathable material provides focused compression around the knee joint. The single-sided low profile hinge encourages patient compliance, while the innovative thumbwheel dial allows precision unloading adjustments without the use of a tool.